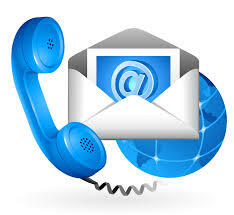 please contact us through the email address or snail mail address below. Feel free to stop by if you are in the area. © 2014 SC Fine Art. All Rights Reserved.